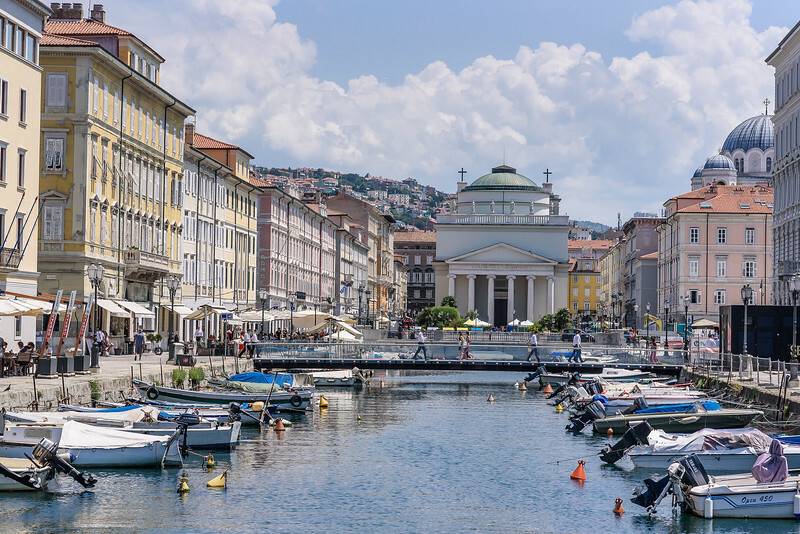 Trieste is a seaport city with a rich history that has been influenced by cultures that surround the region. It was also one of the largest cities in the Habsburg Monarchy and a great European power of Europe through WWII. The wealth and power of the city is still alive today. The day I shot these photos the 2017 Western Balkan Summit was taking place and had the city center on lockdown.